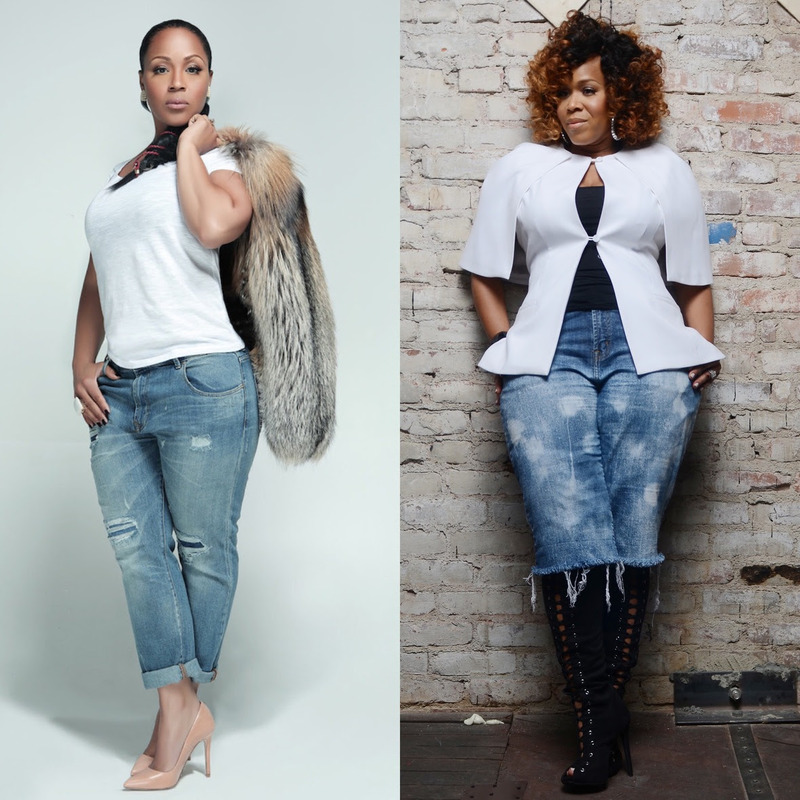 THE DIVA DEN: NEW VIDEO: Mary Mary "Back To You"
NEW VIDEO: Mary Mary "Back To You"
They're back with a new single titled, "Back to You". The ladies stopped by The Preachers to perform. Catch their performance inside, along with the official video.